When you're sitting down with Howard Stern, you can safely assume that no topic is off the table. 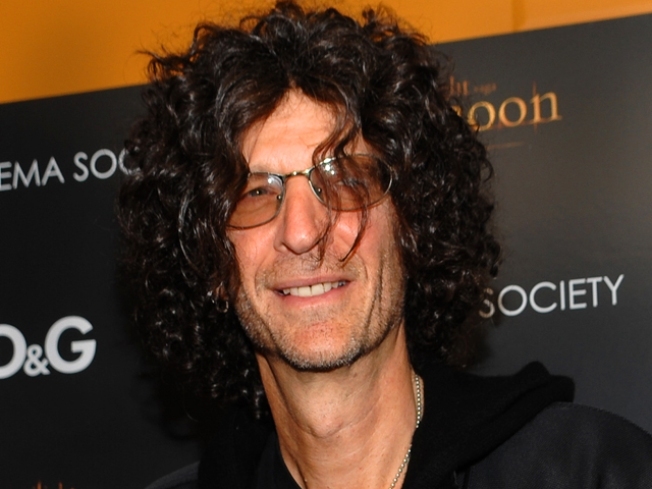 In an upcoming interview with "Rolling Stone," Stern opens up about his brief single days (in between divorcing his first wife Alison in 2001 and getting engaged to model Beth Ostrosky in 2007), why he would never consider going to a prostitute and, inevitably, the Charlie Sheen Saga. Stern later admits he's too "germ-phobic" to ever consider hiring a prostitute himself, and also admits that his "wild" single days were, surprisingly, anything but. Later in the interview, which hits stands this Friday, Stern also says he has a plan to help former sidekick Artie Lange get back on track following an apparent suicide attempt last year. “He said to me recently that he would be willing to come on the air and explain what happened and stuff," says Stern, “But [i'd need to make sure] I’d be doing the right thing by him … I just want Artie to stay alive." The rest of Stern's interview can be found in the April issue of "Rolling Stone."